For a while now I have been a massive fan of golds, coppers and brown eyeshadow shades, mixing them often from light golds in the centre to deep browns on the outer eye. 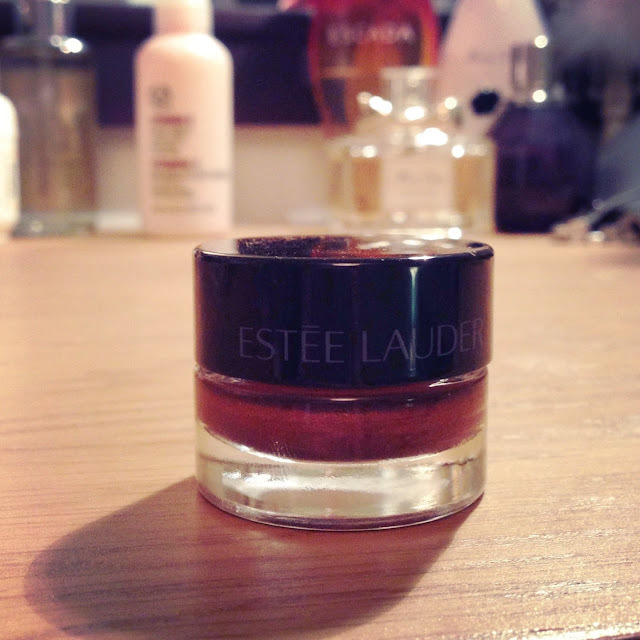 This is why I was so excited to try the new Estee Lauder Pure Color Shadow Paint in Cosmic – a deep, golden brown cream shadow. It is one of nine shadow paints that have been released for the new Pure Color collection, alongside an emerald green, bright fuchsia violet, silver and a number of other vibrant shades. They are promoted as being highly pigmented, long lasting for all day wear and buildable. I would probably agree. The pigmentation is lovely but the pay off is not as much as I would have liked on first application if I am entirely honest. 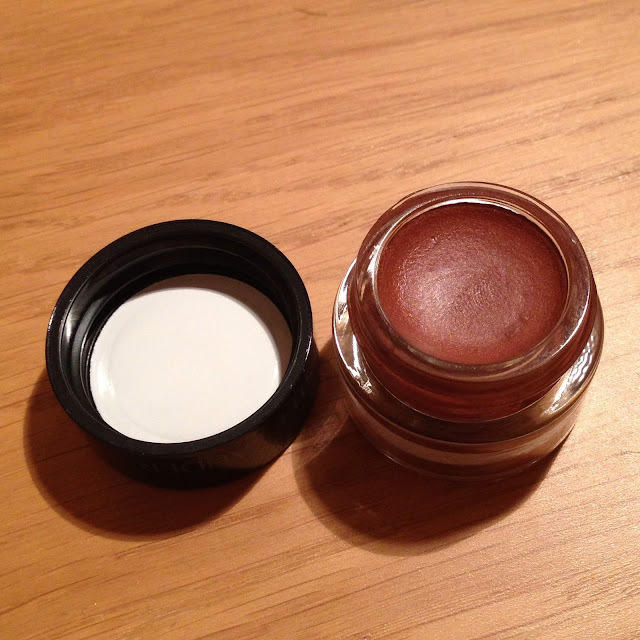 Yet, the cream does go on beautifully and doesn’t crease, and can be easily builded to a nice deep golden brown with more applications. This does mean though that you can have a more subtle eyeshadow look or build up the colour to be much darker. I have been wearing this quite often, blending it with light gold shades in the inner corner and using this as a warm shadow in the crease; a look that I’ve been really loving. 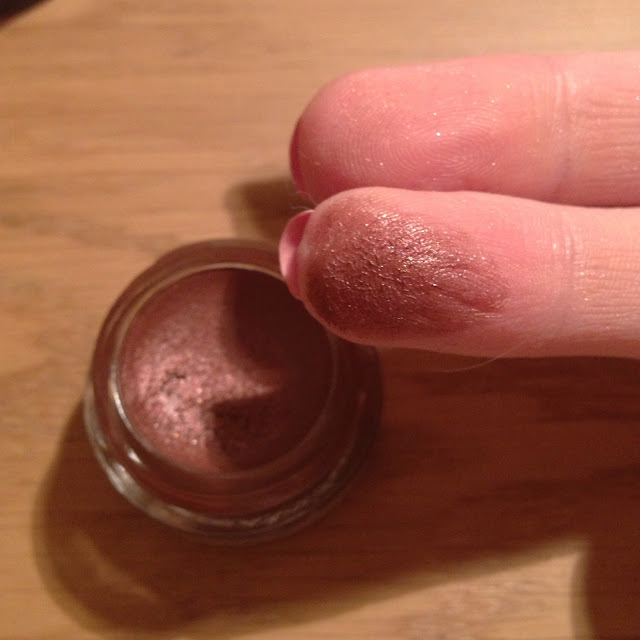 When it comes to luxury eyeshadows this is definitely a brilliant find, and I recommend you have a look at the other shades in the range as they are really gorgeous. This is definitely one of my favourite products at the moment. What do you think of the new shadow paints?